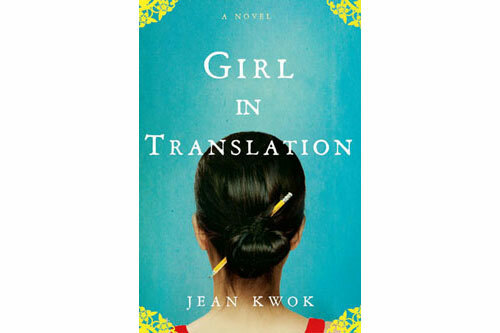 Jean Kwok is the author of Girl in Translation. 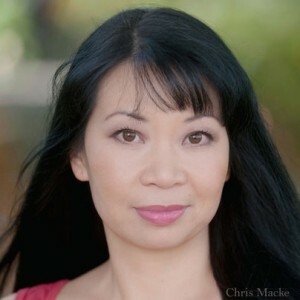 She was born in Hong Kong and immigrated to Brooklyn as a young girl. Between earning her bachelor’s degree from Harvard and her MFA in fiction at Columbia, she was a professional ballroom dancer. She lives in Amsterdam with her husband and children.